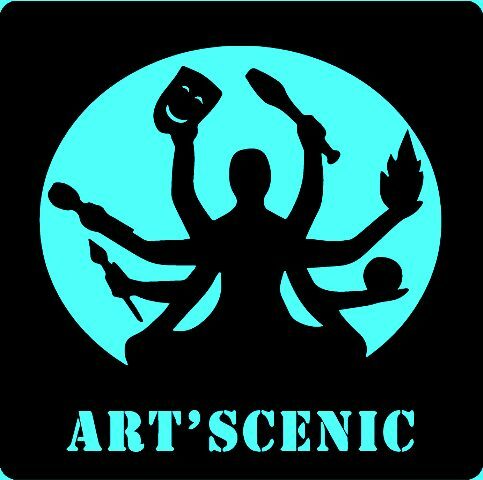 Artscenic was founded in August 2014, as a as a cultural art space in downtown Jeju city. Since then its members have participated in a wide spectrum of colorful activites and projects. This summer will be no different! The street art project is a free community welcome to all Jeju islanders. The project aims to convert public spaces into a dynamic art spaces, presenting unlimited creative possibilities to everyone – from seasoned artists to passionate young students. Can you change the world? Does art affect people? Through our creative work, can our actions directly influence and change society? Did you witness one million demonstrators pouring on to the streets in Korea recently? Seen from above, the protests unintentionally turned our streets into works of art. By the same reasoning, on a smaller scale, any little piece of sidewalk could be a storybook for children, and a bench or bus stop could be a special place for meeting or exchanging. All of the street could be our theatre. Let’s recreate our visions of utopia on the street, transform our surroundings and offer new, colourful perspectives through which to view a world we have become accustomed to seeing in black and white. 1. Anyone can be a member of Street Art Community. 2. There is no limit for self expression, but a Street Art Community should respect the rights and freedoms of both artists and audience. 3. A Street Art Community excludes any commercial aims. 4. A Street Art Community should be sensitive and protective of all communications, art works, art spaces, and social networking.